Summer days in SoIN are great for cooling in the pools and water slides, but we can’t swim all day. Want ideas on how you can stay cool and have fun this summer? We’ve come up with a few ideas. 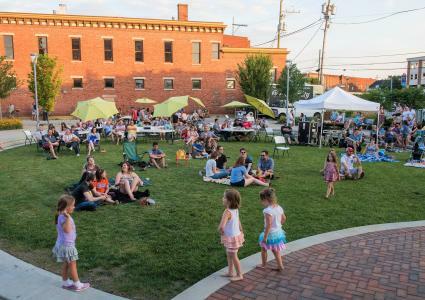 Downtown New Albany is offering something new at Bicentennial Park this year: The Summer Break Series. Created to give people respite from the ho-hum, the park will host a variety of fun, family-friendly activities in June. You can play Uno, Jenga, Checkers or Connect Four with oversized game pieces. If flexing your recall skills are more your speed, check out the trivia night. Sing along with a live band for Karaoke night or enjoy the fun of a scavenger hunt. MESA, A Collaborative Kitchen is known for its unique experiential dining events curated by the region’s top chefs. 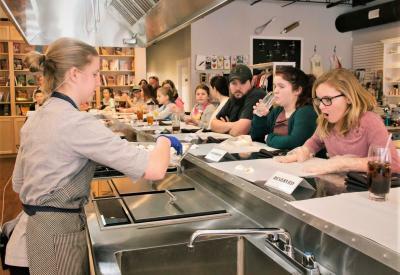 Most events are suited for an adult palate, but MESA recently held a popular youth baking competition. Because of its success, Bobby and Ysha Bass will offer MESA Kids Cooking School, opening later this summer. 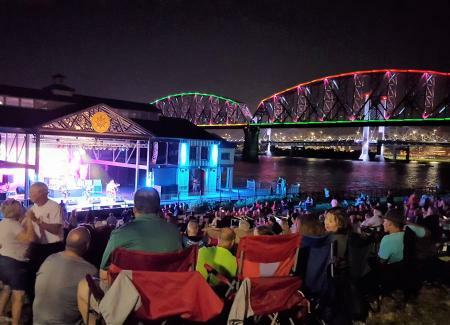 Want a bit of California beach vibe right here in SoIN? Be ready for the summer opening of Longboard’s Taco & Tiki. Owner Ian Hall of The Exchange and Brooklyn and the Butcher restaurants created Longboard’s out of a passion for endless summers, delicious food, and exotic drinks. Longboard&apos;s menu features Korean and Latin-inspired dishes, like its Quinoa Bibimbap bowl and Ancho Chili Mahi Mahi taco. The basement tiki bar will specialize in Polynesian-inspired cocktails. In the 50’s, drive-in theaters were the place to be. 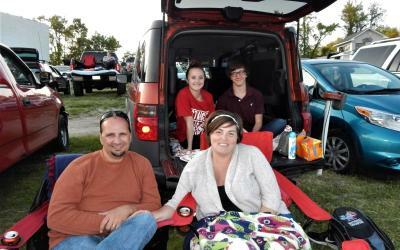 Only 19 drive-in theaters are left in Indiana, so enjoy a classic retro experience at SoIN’s Georgetown Drive-in Theater. Gather the family and enjoy cool matinee at Derby Dinner Playhouse. The fairytale classic, Rapunzel, is playing June 2-July 7. If you are a fan of the water, visit our park listings for SoIN pools and splash pads. Check our events listings for more summer fun!